A simple test to diagnose the state of your friendship in your marriage is to listen. What does your marriage sound like? Do you know what a dying marriage sounds like? Would you recognize it if you heard it? We assume a bad marriage sounds like World War III, a catfight, or a heated debate between two political opponents. Yet most bad marriages sound the same. They sound silent. There is no arguing. No fighting. No discussion. Just silence. Silence before work. Silence after work. Silence while cooking. Silence while eating. Silence while watching TV. Silence while going to bed. Then suddenly the silence is broken with laughter, conversation, and joy. What breaks the silence? Someone else. A friend calls, a child drops by, a co-worker comes for dinner. When someone else is in the house, it is full of joy, but when they leave, the silence returns. You see your spouse engage a co-worker and you wonder, Why won’t he talk to me that way? You see her laugh with a child and you remember, She used to laugh with me like that. You see him comfort a hurting friend and you think, He has such compassion for others, but not me. What you don’t realize is your spouse feels the same things about you. Notice how you talk to your child, friend, co-worker, pastor, bank teller, and even strangers compared to how you talk to your spouse. If you engage others more than your spouse, you are headed in the wrong direction. A marriage with lots of fighting can often end with one dramatic joust, but a silent marriage ends with a thousand words unsaid and neither spouse knowing where or when it went wrong. Silence is a symptom of apathy. There is no use trying. No one is willing to take the risk and actually try to communicate. We’ve been rejected too many times. We have failed too often. So we no longer try. We tell ourselves to stop caring as a way to prevent hurt. Yet there is another way. It’s not the way of aggression. Don’t start yelling to break the silence. Many silent marriages have moments of yelling. One spouse is tired of the silence and tries to break it, yet the other spouse feels overwhelmed and one or both of them begin to shout. The message is heard loud and clear—don’t break the silence or you will get violence. The end to apathy is not aggression; it’s meekness. It’s the middle ground between aggression and apathy. It’s attacking a problem, but never a person. It’s communicating about difficult topics, but with humility. It’s submitting every issue to a higher purpose and never blowing things out of proportion. It’s understanding what matters and refusing to stay silent about it. Meekness communicates that one spouse still cares about the marriage. It announces, “I’m still here.” It shows concern for the other person. It reveals a vulnerability and welcomes the other person to reciprocate. Meekness reins in the aggressive and provokes the apathetic. If the answer to these questions is yes, you probably are operating with meekness. If the answer is no, consider what meekness would look like in response to each issue. Silence is an often overlooked indicator of a bad marriage. Listen to your marriage. If it is yelling, your friendship is probably lacking. Yet if it is sadly quiet, your friendship is just as absent. Friends talk. They communicate. They interact with one another. Your friendship with your spouse doesn’t have to be your loudest relationship, but it must be a relationship filled with conversation. Without communication, you cannot be friends. Time and conversation are natural elements that lead to friendship. 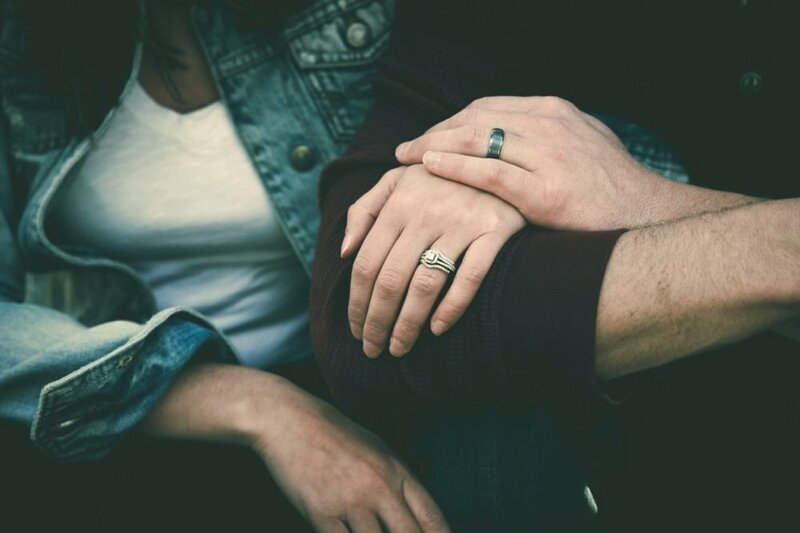 A friendship might be able to endure a short season without them, but for the long haul the two are necessary to establish the type of lasting friendship a marriage requires.